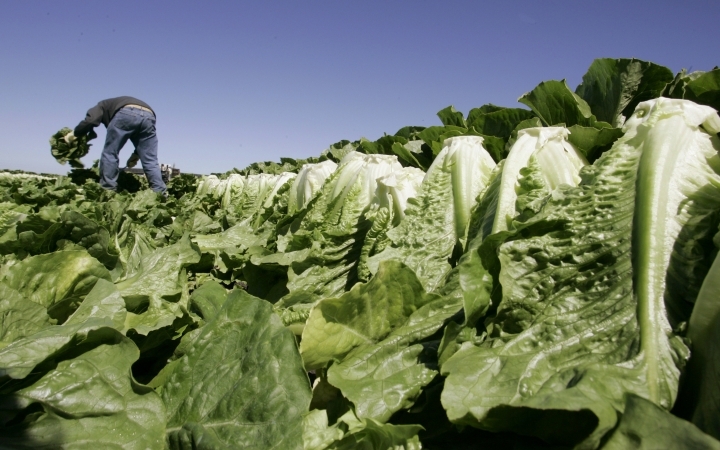 NEW YORK — U.S. health officials are declaring an end to a food poisoning outbreak blamed on romaine lettuce from California. Copyright © 2015 - 2019 Buzzing Globe. All Rights Reserved. Buzzing Globe explores the numerous events which causes a “buzz” to the everyday individual and to shed light onto these events.